The Wonderful Stitches web site form the Needlework Gazette celebrates decorative stitching with projects and decorative stitches for needlepoint and cross-stitch. 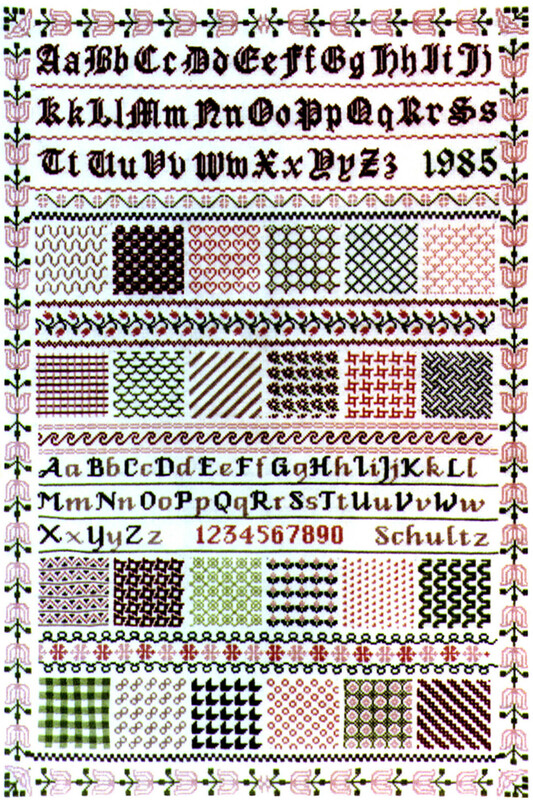 A web site of resources for stitchery enthusiasts providing decorative patterns and designs for needlepoint, cross-stitch and other forms of decorative stitching. If you've visited before, you may notice our new look, as we've done some extensive updating. The menu at the top of each page will provide an easy way to navigate through the web site. This classic needlepoint reference is finally available again, and this time in a full color edition. 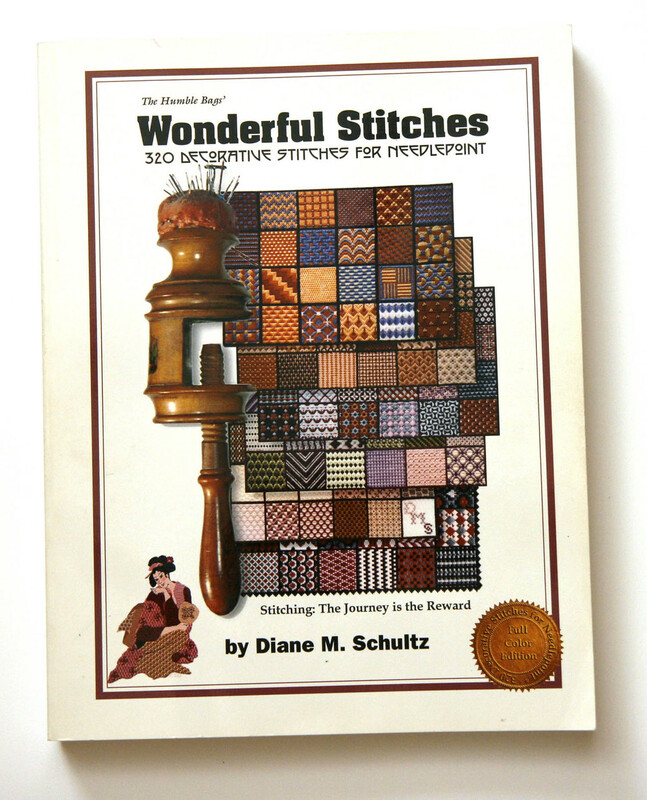 Wonderful Stitches contains a lavishly illustrated collection of 320 decorative stitches ranging from small, exquisite diaper patterns, such as ginghams and roses to more elaborate, multicolored, fancy stitch motif combinations. Also included is an original, simple method of stitching that can duplicate the triangles and squares used in hundreds of early American patchwork quilt designs. Another unusual section of stitches simulates lace, as well as some blackwork, a 17th century technique done on elaborately embellished costumes of the period. The final chapters not only continue the collection but reveal how borders are created as well as how to create an endless array of new original patterns. This new edition can be ordered through Lulu. You can also see some preview pages at our LuLu store. See our two needlepoint collections from the book, and two cross-stitch collections from the CyberSampler projects. Use the menu at top of page to explore. We now have the free downloadable project books. Click picture to explore.